When you’re in the process of putting your home on the market, you’re faced with a seemingly endless amount of decisions. Should you list it through a real estate agent, or try to sell it on your own? What’s a reasonable price point? Is now even the right time to sell? All of these questions are common among homeowners with houses for sale. Another commonly asked question relates to prepping the house for sale as many people wonder how necessary it is to stage their home for showings. 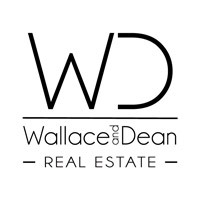 At Wallace & Dean Real Estate in Magnolia, we provide the Houston area with leading real estate services that are innovative and customer-focused, and we’d love to help you sell your Woodlands home. If you’ve got questions about the home selling process, including staging, contact us! We’re happy to speak with you about your unique situation and selling needs. In the meantime, if you’re on the fence about hiring a professional staging company, check out these benefits. When considering whether or not to hire a professional to declutter and stage a home, the first thing many homeowners want to know is whether or not a staged home sells quicker than one that’s not. It might seem like a no-brainer, but when your home gives potential buyers the best first impression, it’s likely to sell quicker. When touring houses for sale, many possible buyers like to imagine what their own belongings will look like in the home. 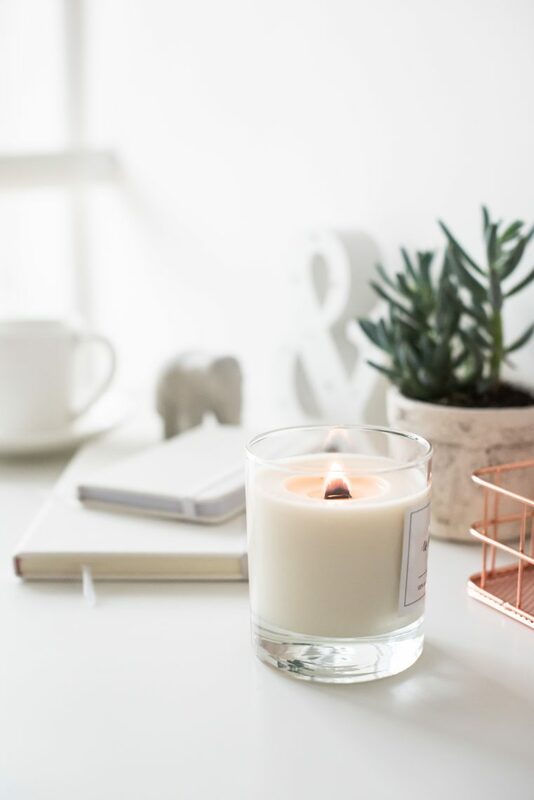 By removing clutter, depersonalizing rooms, and decorating in gender-neutral themes and colors, those coming into your home will be able to better envision the full potential of each room. Research seems to back this notion. Based on studies conducted by the Real Estate Staging Association, homes that have had these professional services spend approximately 73 percent less time for sale than non-staged homes. If there was ever a time to consolidate books and toys or remove the family photos from your living room, now is it. Imagine you are a buyer in the market for a new home and you’re in the process of touring homes that seem to fit your desired criteria. You view two homes in the same day. The first home you view is not well-lit and seems crowded with large furniture. It also smells like the family is raising a small petting zoo and has tons of family photos hung haphazardly on the walls. The second home you visit is open and airy with furniture that lends itself well to the space. The air is fresh, and the walls are treated with neutral paint colors and minimal decor. Which home are you more inclined to want to see again? Many houses for sale that have the professional and elegant touch of a staging company are more likely to wind up on potential buyers list for second showings and be thought of as well-maintained. If your home gives the outward appearance of not being cared for, buyers are more likely to wonder what hidden troubles are lurking beneath the surface and less likely to make a top-dollar offer on your home, if they make an offer at all. While the expense of a staging company seems burdensome for you, consider what not hiring one may cost you. The process of packing up your belongings might be one of the worst parts of the home selling process. Going from room to room, sorting through clutter, properly wrapping fragile items, and placing them in boxes can be cumbersome and time consuming. Wouldn’t it be nice if you didn’t have to save all the fun of packing for just before the move, while at the same time, revealing the true beauty of your home for potential buyers? By partnering with a professional staging representative, he or she can properly help you understand what items can and should be packed up and placed out of sight for showings. While it may not seem beneficial to pack up items prior to any tours, the benefit of this is that there is less to pack later. Because you’ll be decluttering with purpose, you can count on your collectibles and family photos to be packed properly and intentionally versus in a rushed manner once the house sells and your moving date looms. So, not only is staging potentially beneficial for a quicker, top-dollar sale, it also eases some of your burden when it comes to packing. 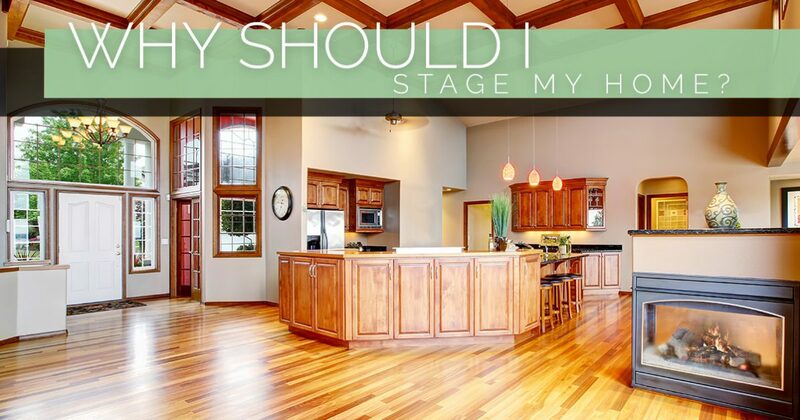 Still not sure if you can benefit from the services of a professional staging company? Contact Wallace and Dean Real Estate to speak with one of our friendly realty professionals today! As a leading real estate team in the Houston area, you can count on us to provide sound advice that’s in your best interest as a seller. Contact us today at 281-789-7349 or fill out the form below. We look forward to speaking with you!